The Falcon Quill Online is a proud recipient of the Site Excellence Badge for 2015, a national online school newspaper recognition program by School Newspapers Online (SNO). 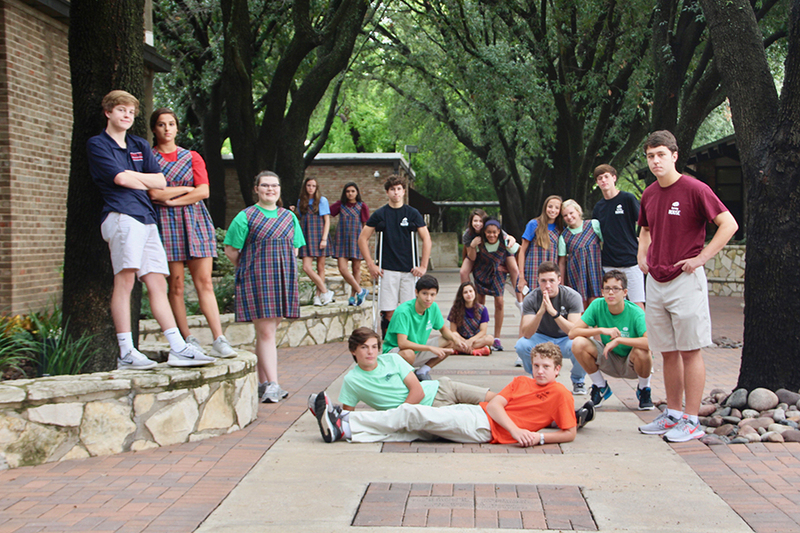 The Falcon Quill Online is the Fort Worth Country Day student-run, online publication. 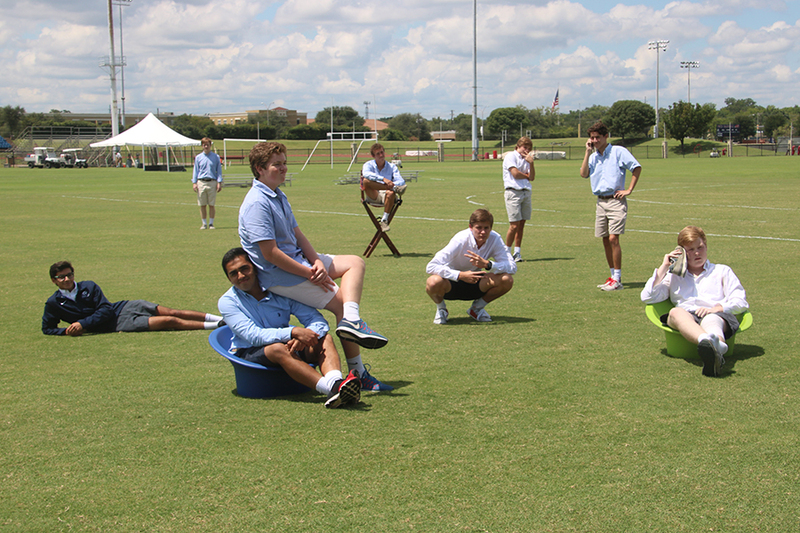 Maintained by the Journalism and Video classes in the Upper School, the Falcon Quill Online aims to publish stories and videos that are relevant and interesting to the FWCD Upper School student body. For any questions, comments, suggestions or concerns, feel free to comment on the individual story here on the site, contact the reporter or editor directly (see our staff pages), or email the Falcon Quill at [email protected].